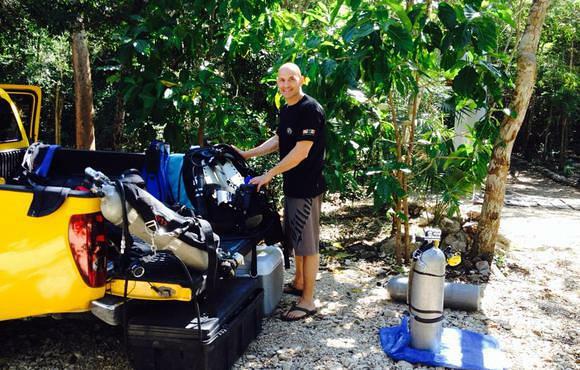 We are a small family business formed by two brothers, Nicolas & Martin, with a many years of experience as Dive Instructors, Cave Divers and Videographers. 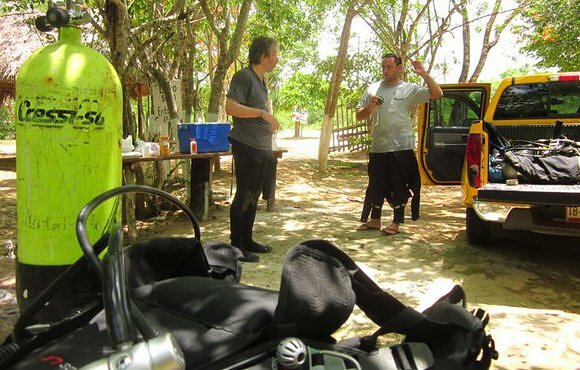 We offer the best and most personalized diving experience in the Riviera Maya, Mexico and our service is based in the needs, dive level and requirements of each client. 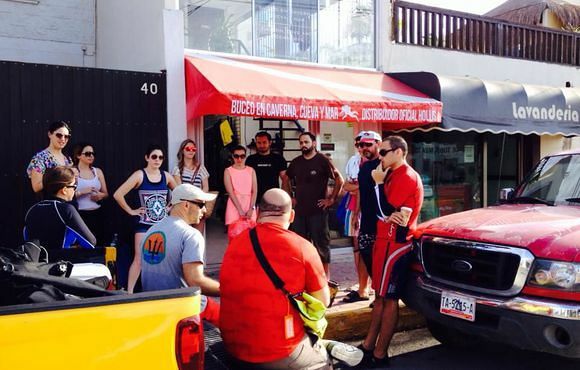 Safety is our first concern, with out forgetting about the fun and the magic of this amazing experience. 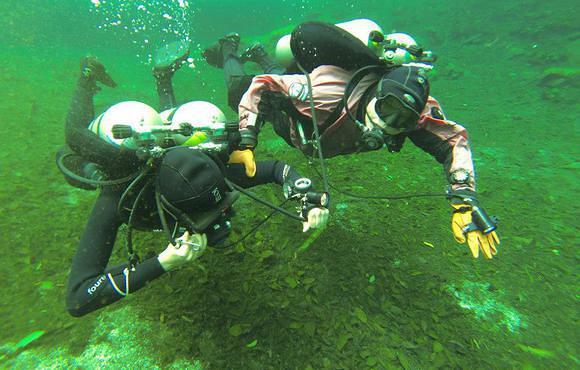 Our main activity is cavern and cave diving, guiding and training. 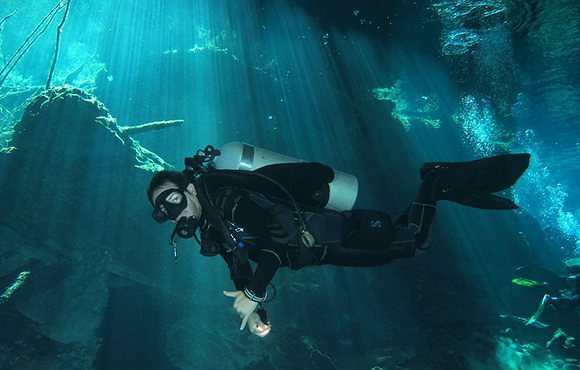 But we also do organize dive trips to the local reefs in Playa del Carmen and Cozumel Island, as well as recreational diving courses and snorkeling activities. 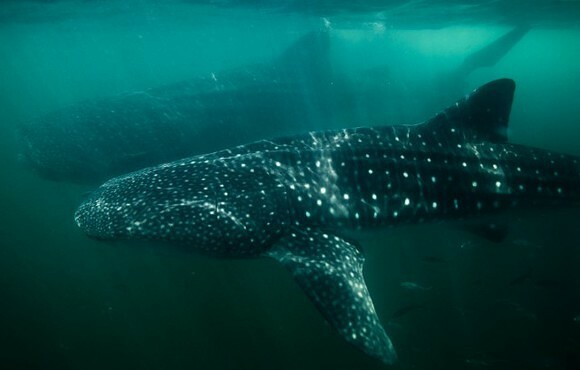 The Riviera Maya has some of the best and most amazing snorkeling options in the world, such as the Whale Shark ( from May to September), and the Sail Fish ( from December to February). 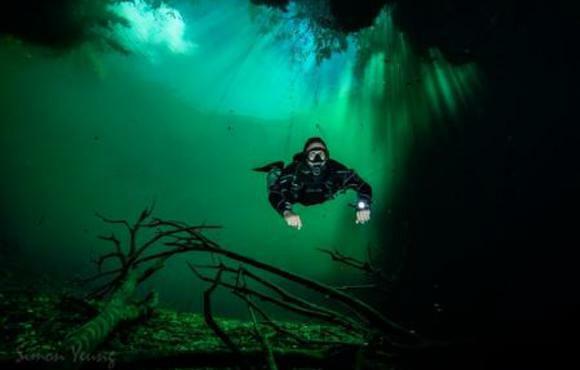 Or just enjoy the unique beauty of the cenotes all year round!! 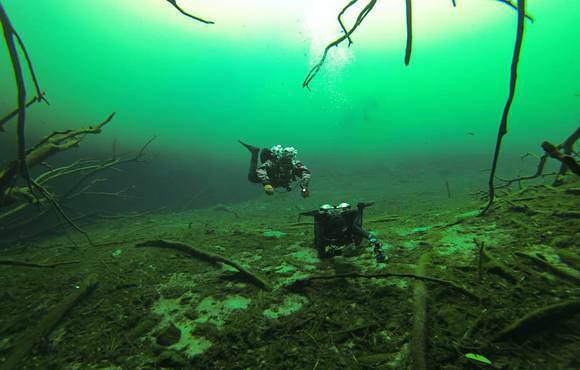 Cenotes are sink holes and one of the many wonders that can be found in the Yucatan Peninsula. 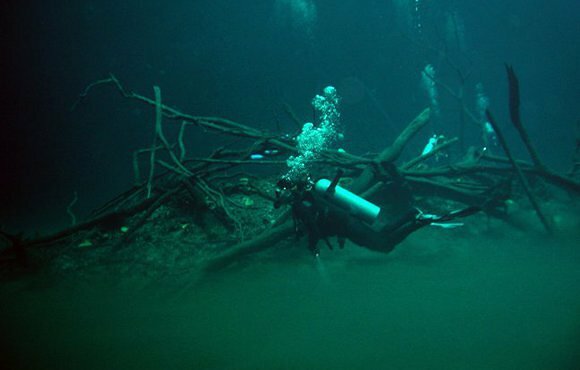 It is estimated that there are over 6,000 cenotes, but at present only 2,400 have been registered and studied. 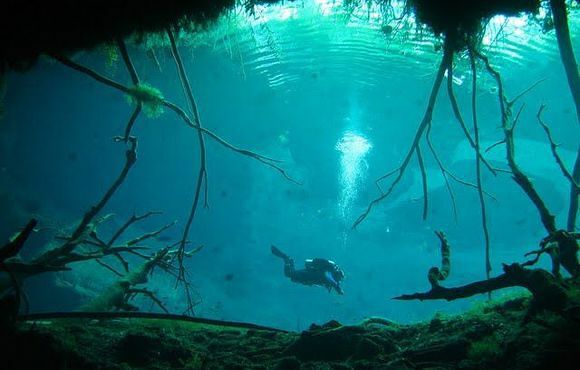 The Yucatan Peninsula in Mexico is famous because of it ancient Inca culture and because of the Cenotes wide spread over the region. 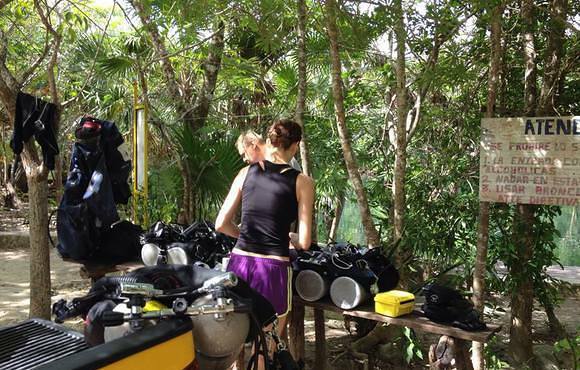 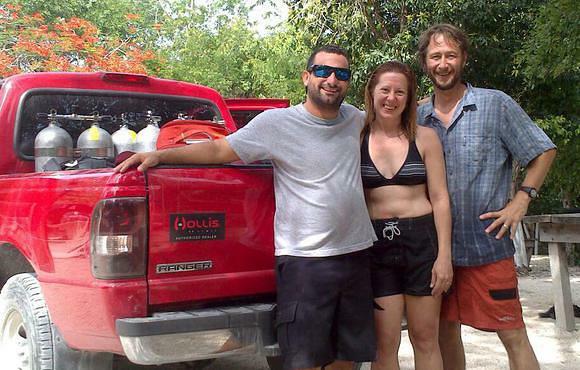 The cenote dives are typically shallow 15-50ft (5-15m), and are open to anyone with entry level diving experience. 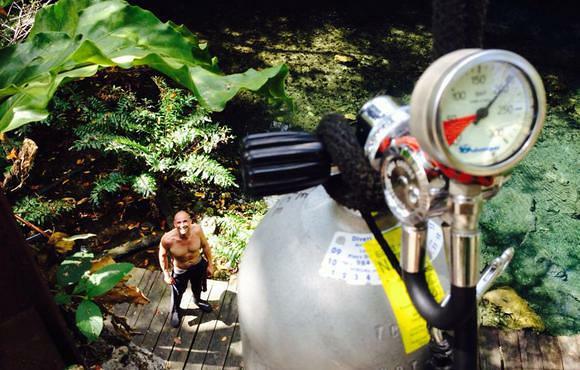 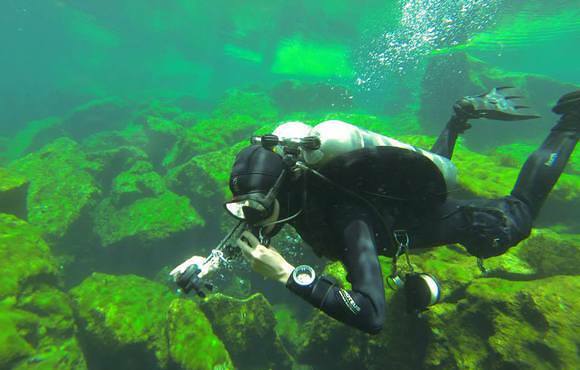 Open Water diver certification is the minimum requirement. 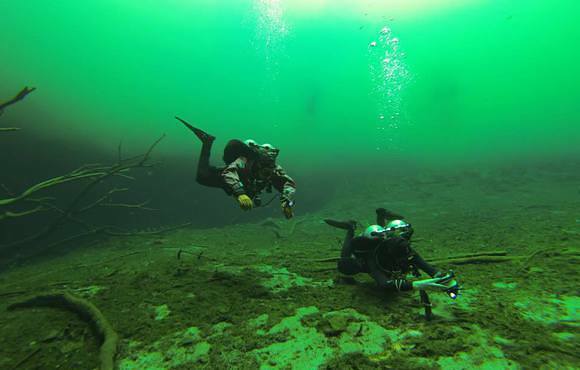 The fresh water is extremely calm, welcoming you to a world of silence and rest. 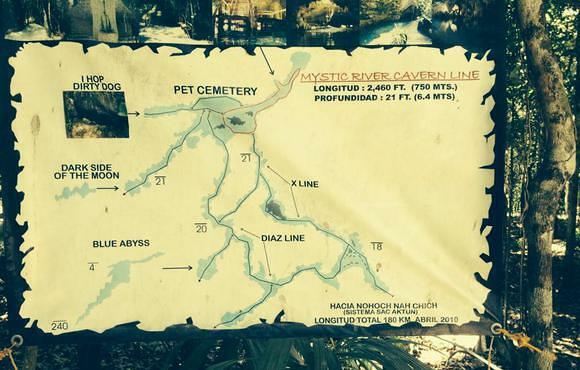 The water temperature inside the cenotes is 75F (25C) year round. 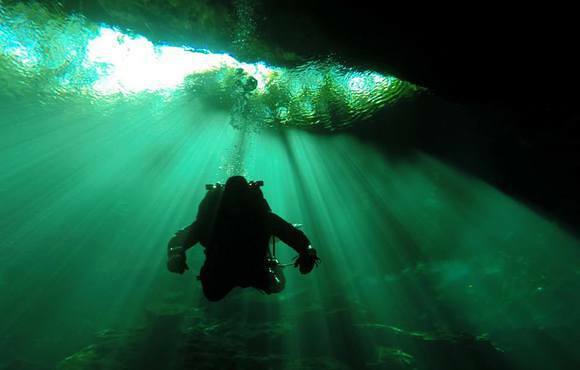 While the light effects are the most spectacular on sunny days, the caverns can be dived regardless of the weather or the time of year.